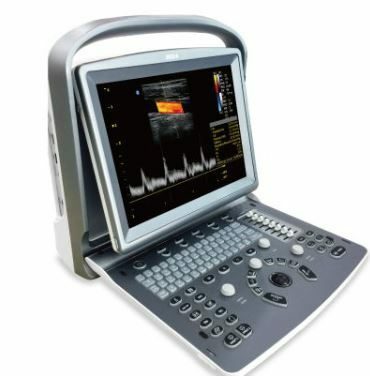 MedCorp is the industry’s number one direct source for cardiac ultrasound machines. 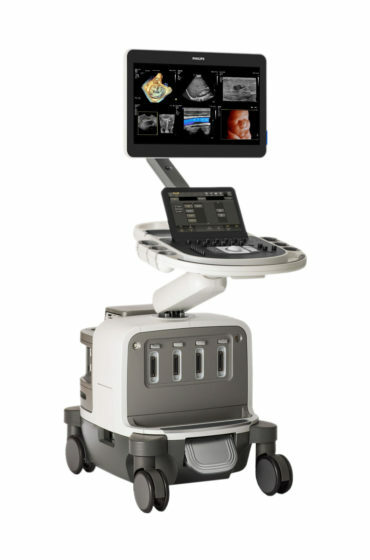 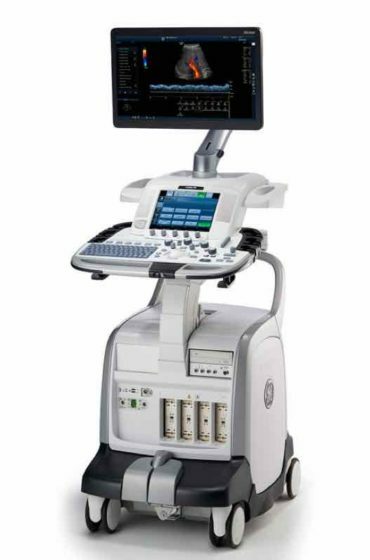 We have a variety of models to choose from for echocardiography, stress echo and cardiac screening, including the GE Vivid E, Philips Epiq 7, GE Vivid E95, and Sonosite Edge. 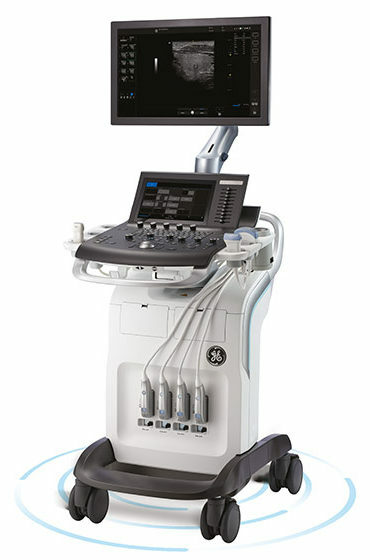 Cardiac ultrasound machines can help determine if certain pains or symptoms are associated with heart disease or other cardiomyopathies. 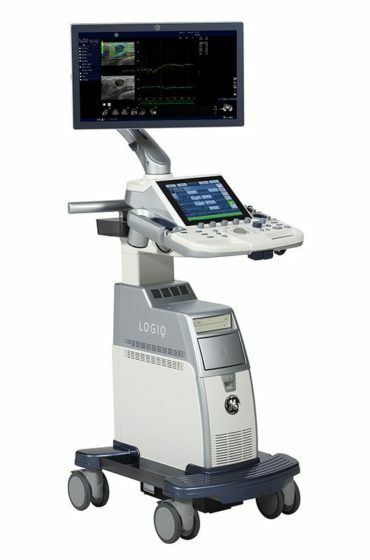 Cardiac ultrasound can also create an accurate assessment of the blood flowing through the heart using pulsed or continuous wave Doppler. 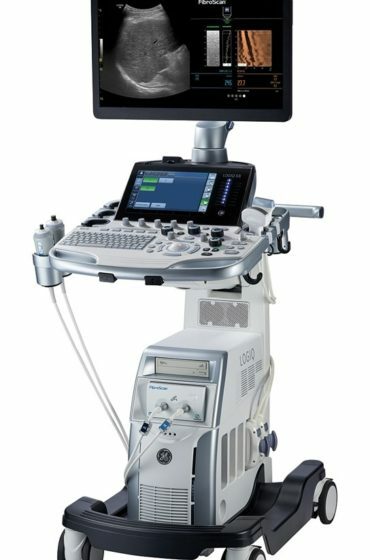 When you choose a refurbished cardiac ultrasound system from Medcorp you receive the same flexibility, convenience and outstanding image quality expected in a new model, but for a fraction of the cost of a new system. 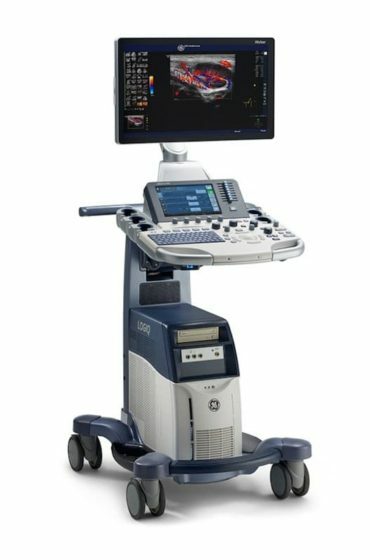 MedCorp carries refurbished portable cardiac ultrasound machines from all the major brands including, GE, Siemens, Phillips, Samsung, SonoSite, Mindray and more. 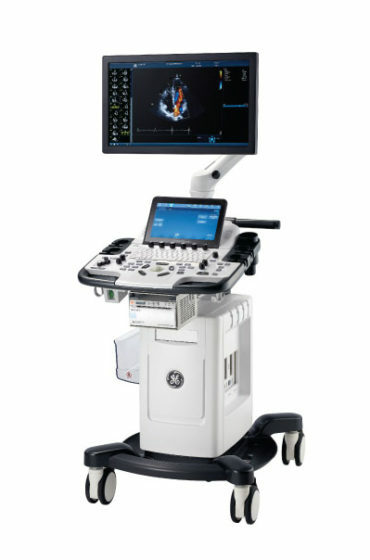 Contact a representative today for unbiased reviews on cardiac ultrasound systems for full echo, stress echo, and cardiac screening exams. 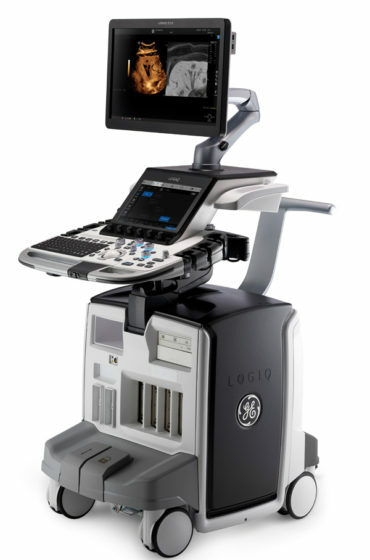 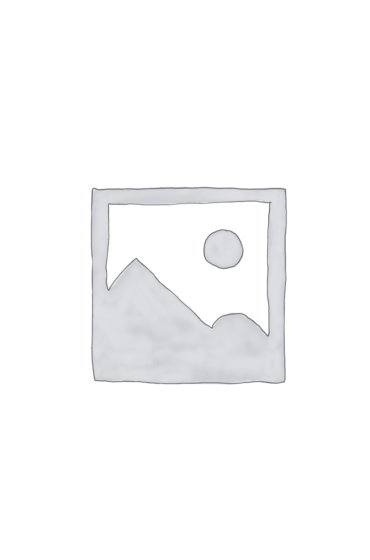 We are happy to work with you to determine the best system for your specific needs and within your budget. 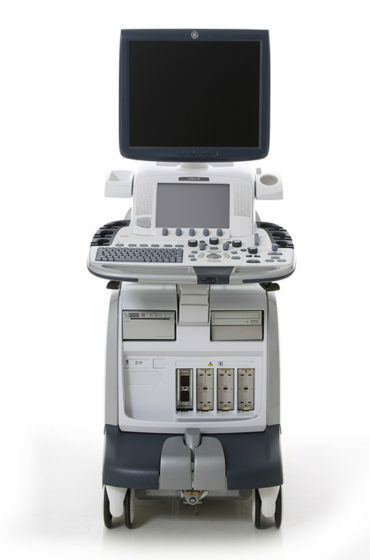 If you’re searching for the best service, quality and overall value cardiac ultrasound system, contact MedCorp today.